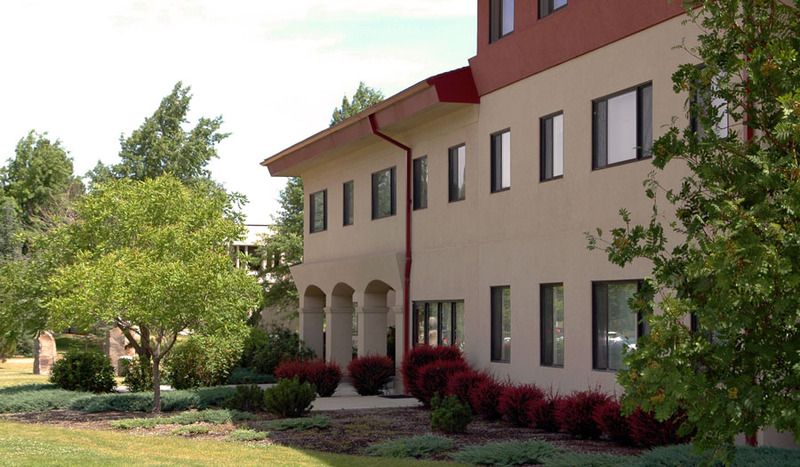 Housing and Residence Life at Eastern Oregon University is an auxiliary unit and as such functions both as a business and as an educational enterprise of the institution. The goal of Housing and Residence Life is to provide comfortable, clean, safe and inclusive living environments for students and other University guests at a reasonable cost. This goal is accomplished through sound management and supported by systematic operations. In support of the Eastern Oregon University and Student Success & Engagement missions, we work collaboratively with campus partners to provide a living environment that fosters learning in its broadest sense while emphasizing academic support, success and enhancement. Staff in Housing and Residence Life will strive to provide services in a courteous, efficient and effective manner while respecting and honoring the uniqueness of individual students. Our mission to provide students with an engaging, lively and educational on-campus living experience is highlighted by certain points of quality that we are particularly proud to offer. Our newest residence halls, North and Daugherty, were completed in January of 2006. 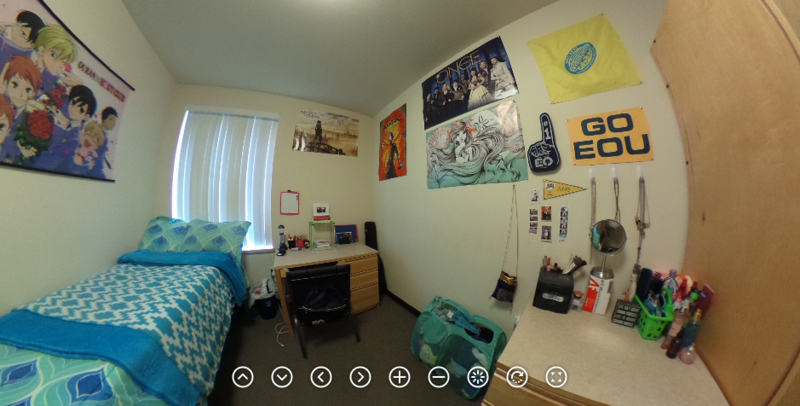 These halls offer suite-style living, something typically not available for first-year students, and provide residents with a high-quality environment to learn, live and have fun. Our student to staff ratio is approximately 23 students to every 1 student staff member. This makes it possible to provide a uniquely personal living experience and ensures that the needs of our residents are being met. In the residence halls at Eastern Oregon we always say our residents are not just a head in a bed, but a person with whom we want to connect in meaningful ways. Our student to staff ratio allows us to back that up. We pride ourselves on the level of community that takes place in the residence halls. In part, because Eastern Oregon has a smaller student population, but also because of innovative community building techniques and a personal commitment to helping students that we make our first priority. We know living in the residence halls allows you to meet people you would not meet otherwise. By cultivating a great on-campus community and living experience we are helping our students to develop relationships that will promote success in their academic pursuits.